MediaMath has acquired social advertising management tool, Upcast Social, to further build out its digital advertising technology platform for brands and agencies. According to a statement, the UK-based Upcast Social is a marketing platform partner with both Facebook and Twitter and has offices in London, Singapore and Berlin. Its international client base includes DR telecom and Notonthehighstreet.com, while regional customers include mSix and Dentsu Mobius. MediaMath chief operating officer, Ari Buchalter, said the acquisition was about growing its capabilities in the digital marketing sphere by adding more social tools into the mix. The vendor claims Upcast will help lift the profile of its TerminalOne digital marketing management platform as a centralised operating system. "We evaluated dozens of companies in search of a market leader integrated with multiple platforms, with robust and flexible technology, a proven best-in-class product, a truly global presence, and a strong team with a proven track record. Upcast was far and away the clear choice,” Buchalter said. “We’re excited to integrate this technology into the TerminalOne platform." MediaMath is competing in a crowded pool of players in the data management platform (DMP) space, several of which have recently been snapped up by larger marketing cloud players including BlueKai, now owned by Oracle, and X+1 now owned by Rocket Fuel. Many in the DMP space are also rapidly acquiring smaller startups in order to quickly add new cross-device and ad targeting capabilities into their technology stack. For example, earlier this week, rival DMP player, Lotame, launched its new Cross-Device technology, which is designed to connect digital devices together and open up new targeting and monetisation options for advertisers and publishers. The new solution was based on technology acquired by Lotame through AdMobius earlier this year and is integrated with its DMP offering. Fellow DMP vendor, IgnitionOne, also acquired mobile marketing technology player, Human Demand, in August, to integrate into its Digital Marketing Suite. Given the rise in social media advertising and need for marketers to have a cross-channel view of their activities and customers, the acquisition is a timely one for MediaMath. In the press statement, the COO of MediaMath’s partner, Resonate, Andy Hunn, said he saw the deal as a way of advancing execution of cross-channel campaigns “with a more unified view of our customers’ advertising and audiences”. 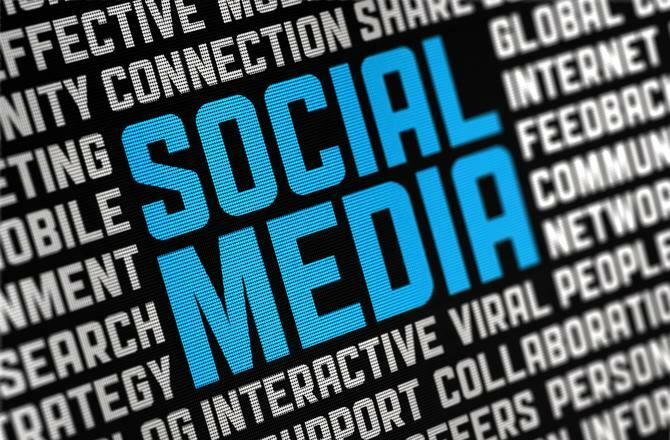 “As social channels expand their advertising capabilities, marketers and brands will require the right technology partner that is capable of developing robust and differentiating features with great speed and agility,” said Patrick Dawson, Managing Partner of Upcast. "By marrying Upcast's agile technology with TerminalOne, marketers gain a more complete view of their digital advertising, maximising scale and efficiency across all channels." Earlier this month, MediaMath appointed former Rubicon chief, Stuart Bartram, as its first Australian country manager to spearhead expansion across the Asia-Pacific region. The appointment comes five months after the vendor raised US$175 million in a Series C financing round to help with global growth plans.